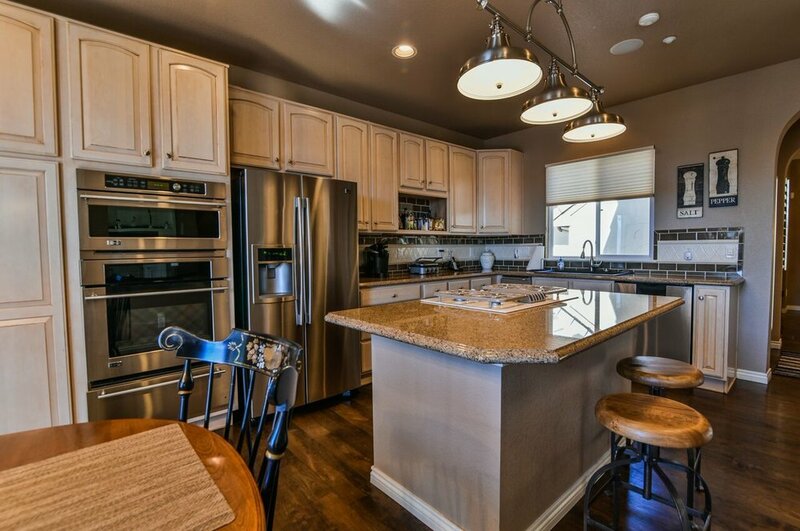 THIS MOUNTAIN-SCAPE HOME OFFERS A QUAINT FRONT PROCH SITTING AREA, AND MOUNTAIN VIEWS TO COMPLIMENT. 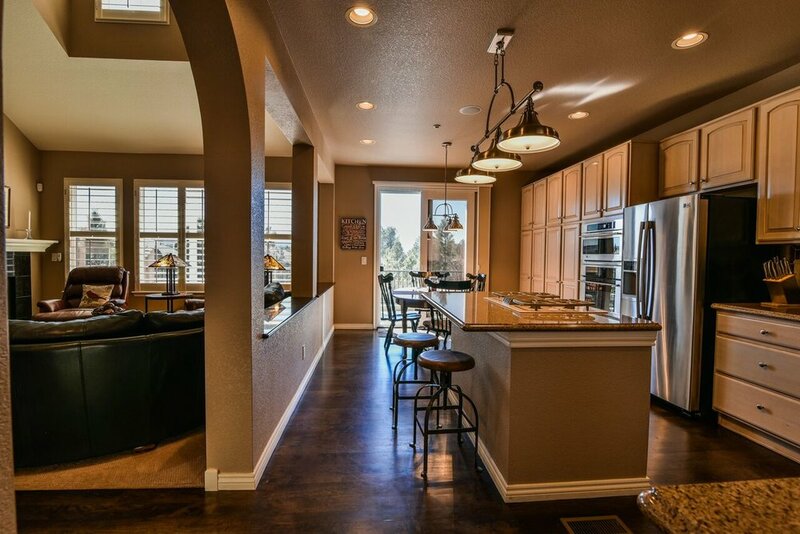 Upon walking into the home, you are greeted by enormous columns and a sitting area that fits the open concept home. 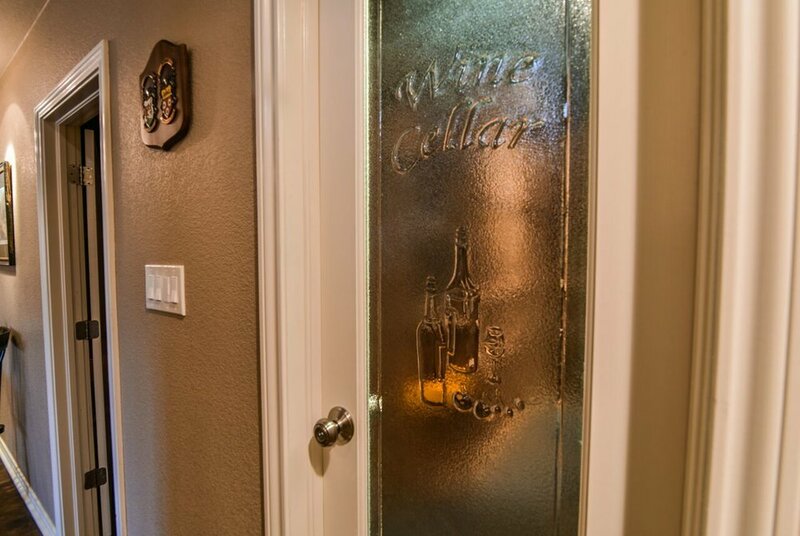 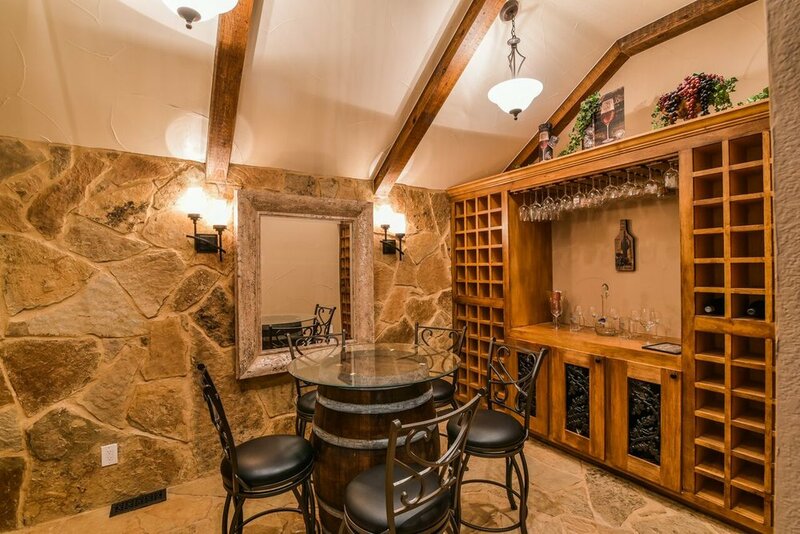 The wine cellar near the bar area, acts as a potential 3rd car garage nestled near your formal dining room. 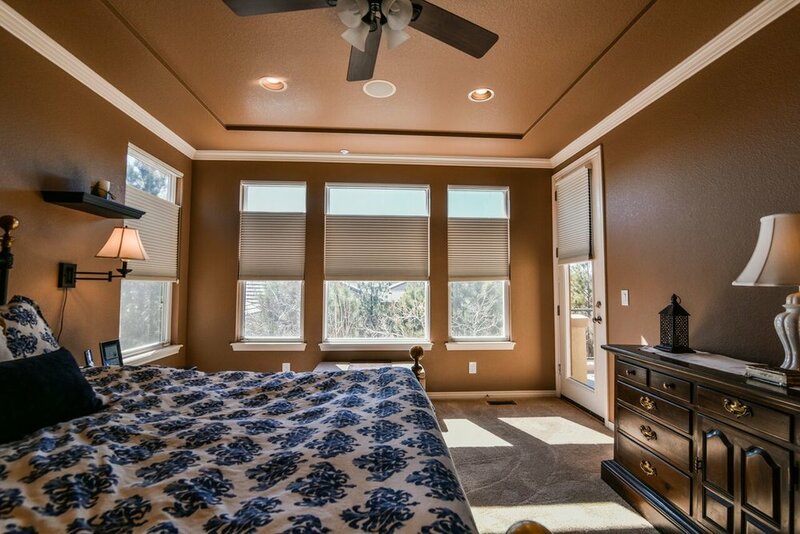 Enjoy the oversized Kitchen and family room on the attached balcony, or find ultimate relaxation in the main floor master bed and 5 piece master bath retreat. 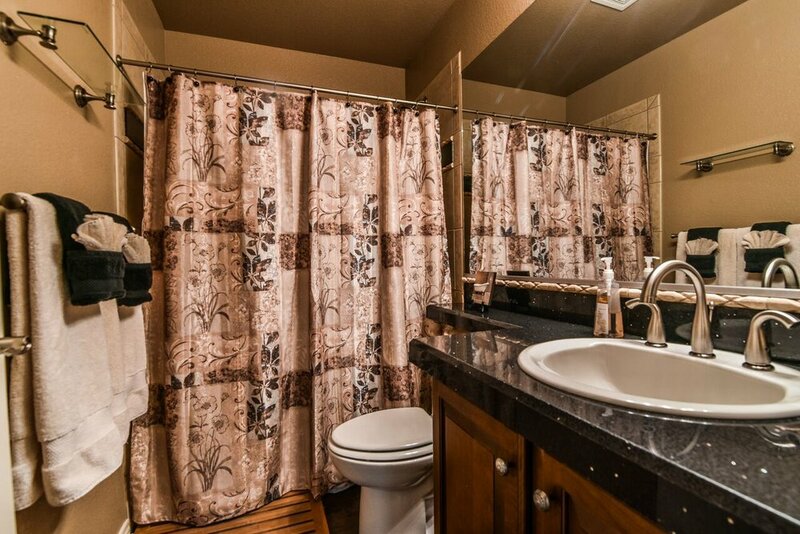 A separate space on the main floor provides you with the space for your 2nd bedroom, 2nd full bath, and laundry room. 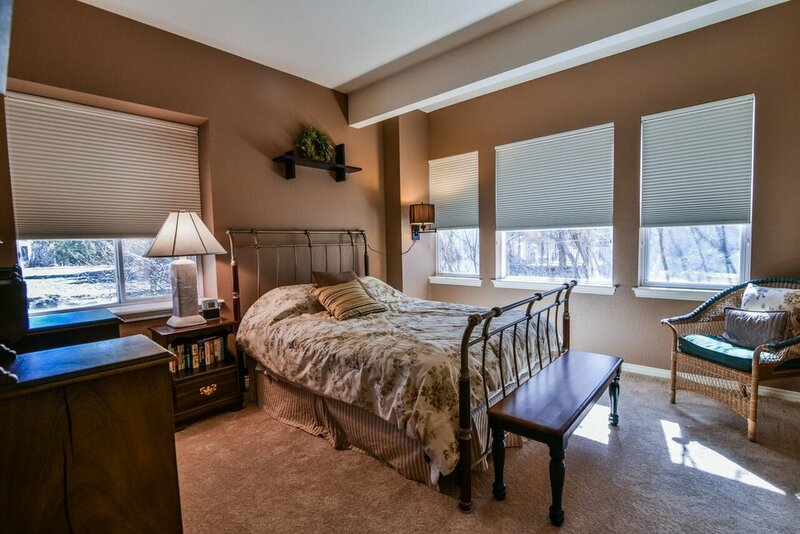 The top floor of this vaulted home offers a large office with English doors and built in shelving. 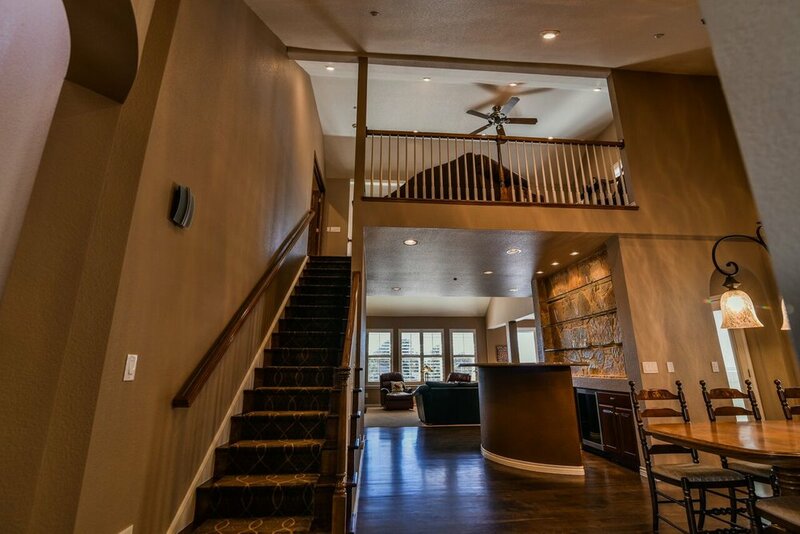 The lofted area, provides you with the potential for a catwalk to the artroom. 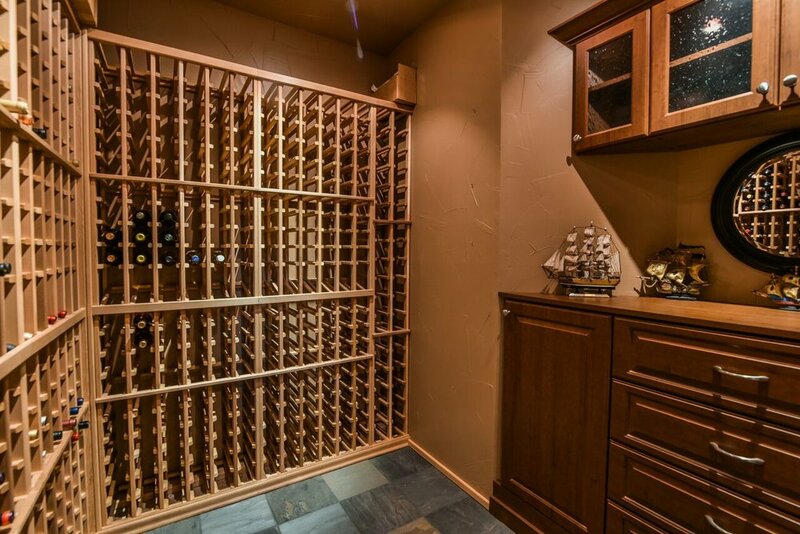 The oversized walk-out basement features the wine cellar, gameroom, and exercise room, but leaves plenty of space for the guest suite, and storage closets. 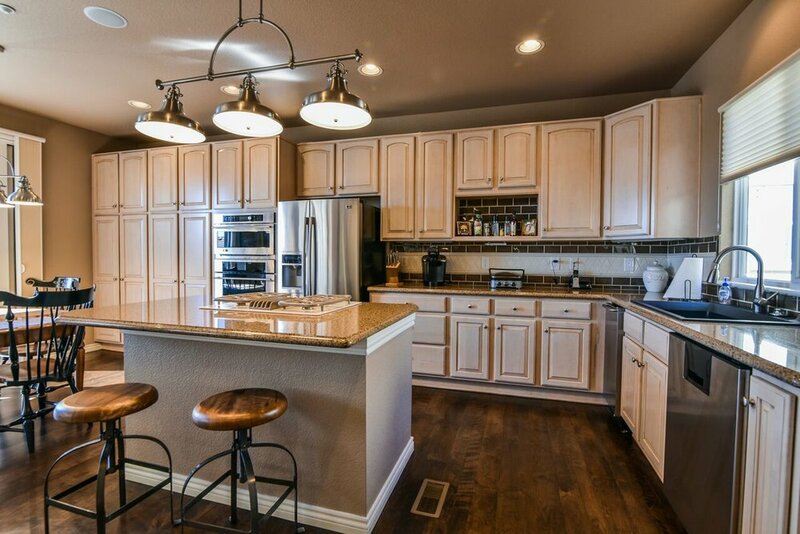 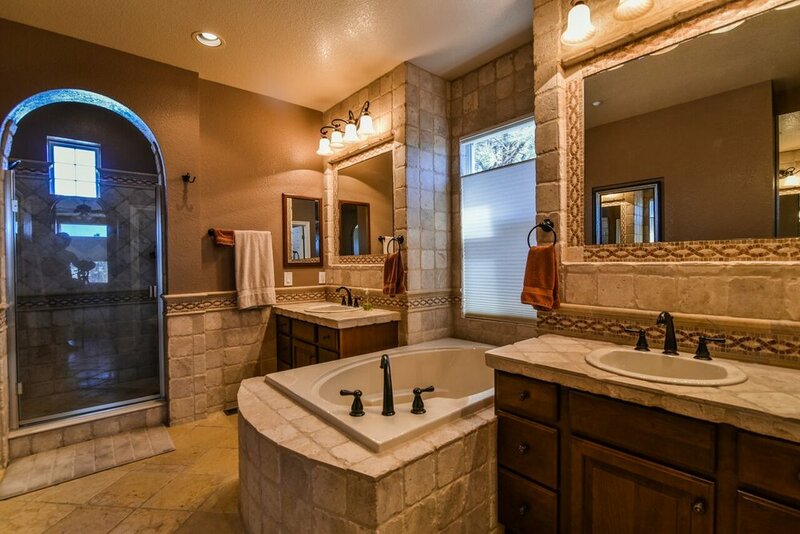 Experience luxury in its finest form in Castle Pines Village.